The 2019 Acura RDX offers a high-end and functional interior for Melville drivers. 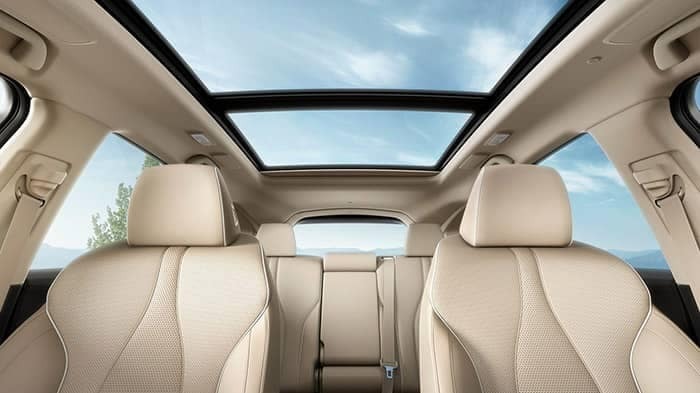 If you are looking for your next luxury SUV, explore the RDX interior at Acura of Huntington then browse our inventory to find an Acura RDX for sale near you! You can upgrade your Acura RDX for added technology, style and comfort levels in Plainview. GPS-linked Climate Control, for example, can automatically adjust the cabin temperature on either side of the vehicle depending on the sun’s position and intensity. 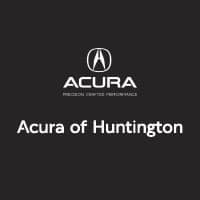 Schedule a test drive at Acura of Huntington to get a feel for the Acura RDX interior in person, or explore other features. Contact us to learn more!